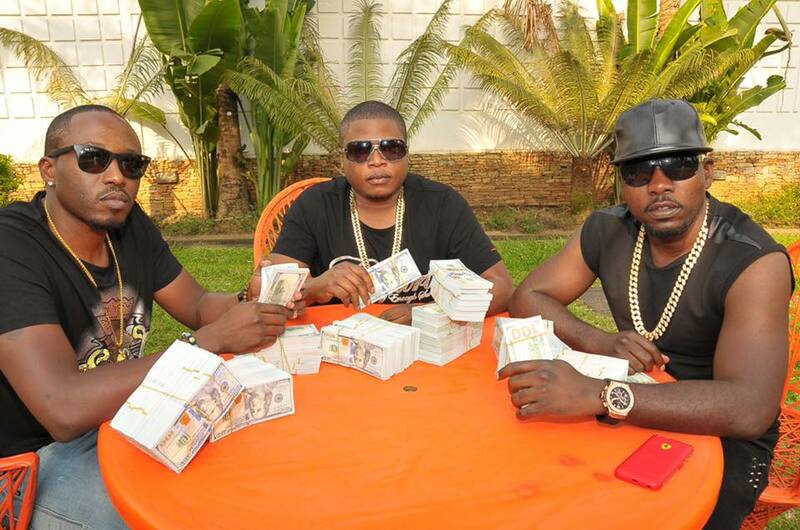 RIP: The late Ivan Semwanga with the Rich Gang friends. This year was not a good one for them as they failed to hold the Rich Gang party because of Semwanga's death. Ugandans have Thursday woken up to the sad news of the passing away of South Africa-based businessman, Ivan Semwanga, who has been battling hypertension. 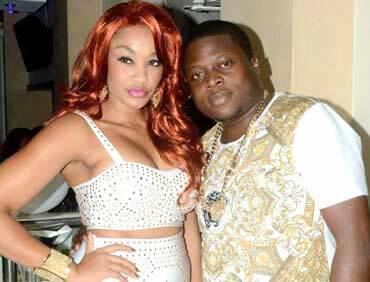 To many, Semwanga, the chairman of Ugandans in South Africa, has been known as a socialite while others knew him for his big heart. He has helped several needy people in both South Africa and Uganda. 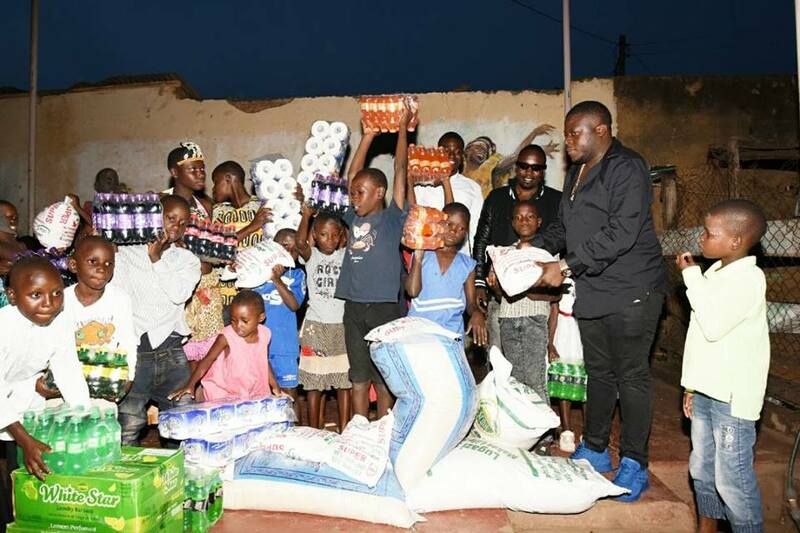 The last people to benefit from his generosity were the under-privileged kids of Nsambya whom he visited three weeks back. 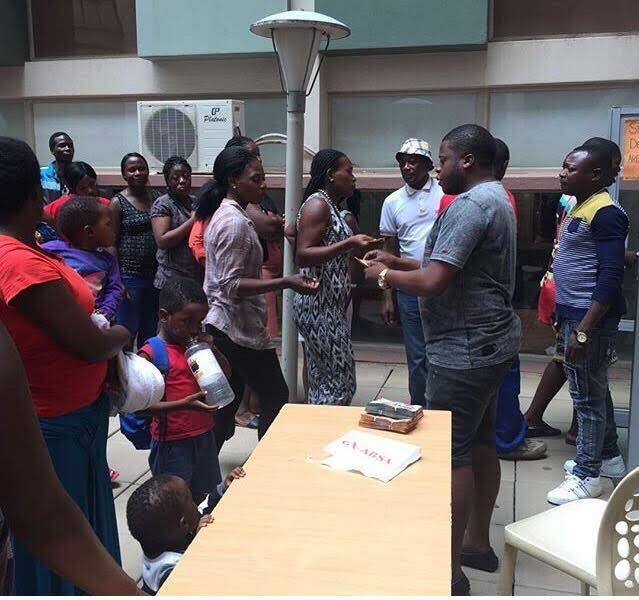 On his visit to the M-Lisa orphanage, he donated several household items including bags of rice, sugar, soap, cooking oil and many other basic needs to the orphans. He thereafter gave each orphan Shs20, 000 before returning to South Africa. But less than a week after returning to South Africa, news came in that he had suffered a stroke and had been rushed to a hospital in South Africa while in critical condition. According to his cousin, King Lawrence, Ssemwanga suffered a stroke and had a heavy fall that left him paralyzed and with a blood clot on his brain. He was then rushed to Steve Biko hospital. For the two weeks that he has been hospitalized, his ex-wife, Zari has been by his sick bed looking after him until when he breathed his last Thursday morning. The news of Ivan’s death was announced by Zari herself, attracting tributes and condolence messages from all walks of life. “God loves those that are special and that’s exactly who you were and I guess that’s why he wanted you to himself. 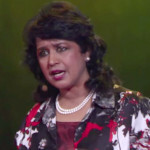 You have touched and helped thousands, you did wonders…… You will be missed and remembered in so many ways. You were IVAN THE GREAT!” she wrote in the morning. 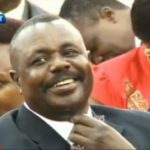 When not doing charity work or running his businesses, Ivan has been enjoying his sweat and this is what many know him for; living a luxurious life – throwing lavish parties and ‘open bars’ at several hangout joints in Kampala. It isn’t surprising that the first people to send in condolence messages were socialites. Sheilah C Gashumba Sorry about your loss. May God strengthen your heart. Ivan might be gone in our lives but he still lives in our hearts as a great man. Be strong. I am at a loss for words. I know there is nothing for me to say that will make your loss easier. Prince Ford Jesus🤧🤧 May the good Lord reward you with a warm seat in heaven IVO our motivator. For us who have been overseas know how much we have been working hard to achieve what u did. Comfort goes to your family and friends. For sure you will be missed blood. RIP BRO. Hady Ssengo Halliwell Zarinah Tlale my dear may Allah give you strength for yo kids sake to over come everything in their Dads absence. If i feel this sad and yet we weren’t friends i can imagine how you and yo kids feels. RIP IVAN, GONE TOO SOON. David William Rukanshonga I won’t remember you for the swag and fast life. I’ll remember you for your kindness, hard work and most of all the one people always ran too in difficult times and you surely didn’t hesitate to help. The good one’s leave early. Rest in peace Ivan. At the time of his death, Ivan was just 40 years old and a father to three sons he had with Zari before the couple separated in 2014. Ssemwanga was born in Kayunga to George Semwanga Pinto Lutaaya and Liize Semwanga, both deceased. His dad, too, succumbed to a stroke. 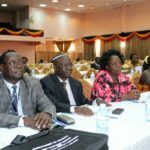 According to the deceased’s uncle, Samuel Muwanga Pinto Omutuuze, their family has lost several family members to stroke with himself having narrowly survived after having spent 15 years bedridden when part of his body was paralyzed. Ivan grew up in Nakaliro, Kayunga Town Council, in Kayunga district before relocating to Kampala at his grandfather’s place in Mengo Kalitunsi. He attended Bishop Brown Primary School before joining Kanjuki S.S. for senior one. He however moved to Central Academy, where he studied for his ‘O’ and ‘A’ levels in the 90’s.